Click on the photos for more information about each Doctor. Dr O’Toole established Boroondara Health & Wellness Centre in Camberwell in 1995 because she believed that people in the area were seeking a medical setting that strives to provide excellent health care and a diversity of approaches to attaining well-being. Her focus is on wellness promotion and the whole person. She is committed to a team approach. She likes spending time with people, helping them work out what is really wrong, particularly looking at complex medical issues that may involve lifestyle issues, such as menopause, diet (including food intolerances), exercise, and stress management.She is also really interested in helping people with Anxiety, Depression, Panic attacks, ADHD, and. any mental health issue, including workplace bullying and harassment, and recovery from child abuse. 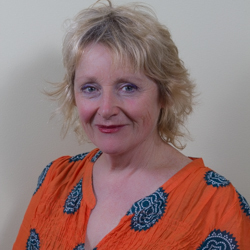 Dr O'Toole has studied nutritional medicine and herbal medicine. Dr Luke graduated from Monash University in 2003 with honors, and achieved the Victorian Metropolitan Alliance 'Registrar of the Year' award while completing his General Practice training is 2007. He has been consulting in the Hawthorn and surrounding suburbs since 2008. While servicing all areas of General Practice, he particularly enjoys cardiovascular health, paediatrics, men's health, preventive medicine, mental health, travel medicine and minor procedures. Dr Luke is committed to practicing through proactive and collaborative medicine. Outside of work, Dr Luke enjoys family time (especially playing with his two children), basketball, motor sports and chess. Dr Luke will be working Tuesday evening until 7PM, Thursday and Friday and be part of the Saturday morning roster. Dr “Manny” is originally from England and trained in Medicine at Monash University. He is a young doctor with experience in general practice beyond his years. Dr Manny is an all rounder with a lot of health care experience. Having worked in rural Victoria exposing him to a broad range of medical experiences and challenges. 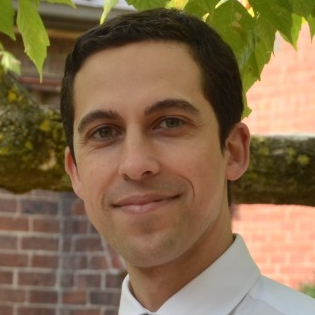 Dr Manny has worked as a paediatric registrar and has completed a Diploma in Child Health. Dr Manny's other interests include preventative health, diabetes, men's health and sexual health. Dr Manny works four days a week and regular Saturday mornings. Dr Manny also speaks Punjabi. Dr Manpreet Heer or ‘Doctor Manny’ as he’s known, is loved by everyone – especially children. He has a huge, infectious smile, and is seemingly always cheerful. While his main interests relate to children, he is up to date with all areas of general practice. We have to warn you, that because he is very kind, and a good listener, he often runs a little bit late, so he may not be for the time-poor among you. Dr Zoltan Vilagosh trained at the University of Melbourne, graduating in 1981. He undertook post graduate training at St Vincent’s Hospital. 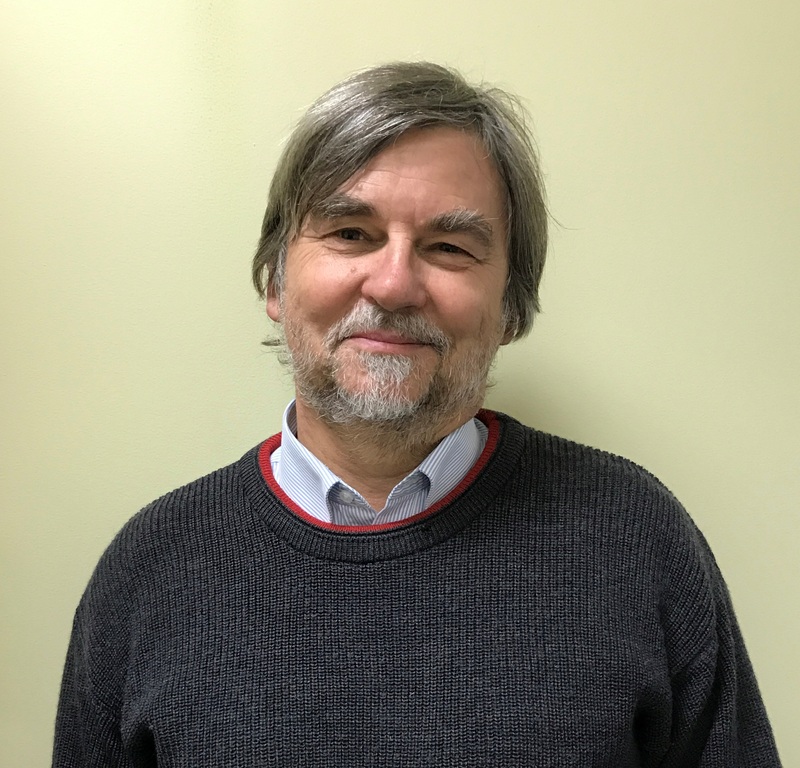 He ran his own clinic in Fitzroy, and for many years worked in group practice in Northcote, prior to joining BHWC in 2017. He is a past president of the Melbourne Division of General practice. 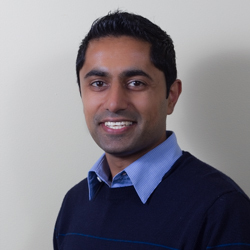 Dr Vilagosh has extensive experience in all areas of general practice. He is fluent in Croatian, Hungarian and Serbian. He also has a Master’s Degree in Public Health and Tropical Medicine from James Cook University, and a Masters degree in Astrophysics. In 2016, he commenced a PhD in the effects of Terahertz radiation on human skin. This is relevant to the development of human cancers, including Melanoma. He has a very warm smile and has a very compassionate nature. His years of experience in general practice mean that he has a breath of knowledge and depth of understanding that is uncommon these days. He also has a great, and very quirky, sense of humor. All the Doctors in our practice are very experienced and can manage every situation in general practice. That means you can see any of our Doctors at any time about any problem that you have. If they can’t find a solution to your problem we will refer you to someone who can help you. We work as a team. We meet every week to share all our knowledge, information updates and attendance at conferences etc. to make sure that we all stay as up to date as possible. We strive to provide ‘best practice’ care and we specifically share our knowledge between ourselves to benefit you. Having said that, each Doctor has areas that they have specialist knowledge and training in and are good at.